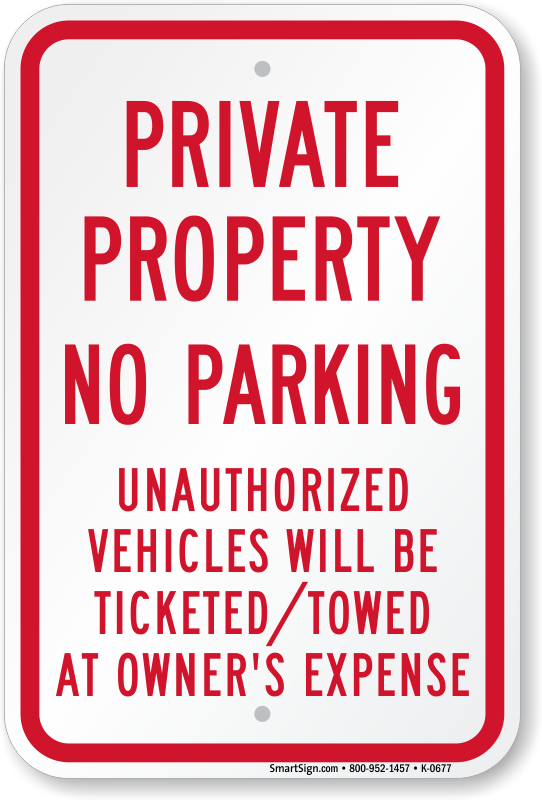 Prohibit parking on your private property using this No Parking Sign. 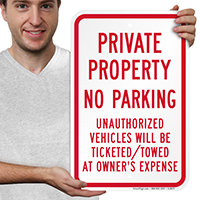 Made from reflective aluminum which ensures that message is readable even in the dark, the product communicates your parking regulations clearly. 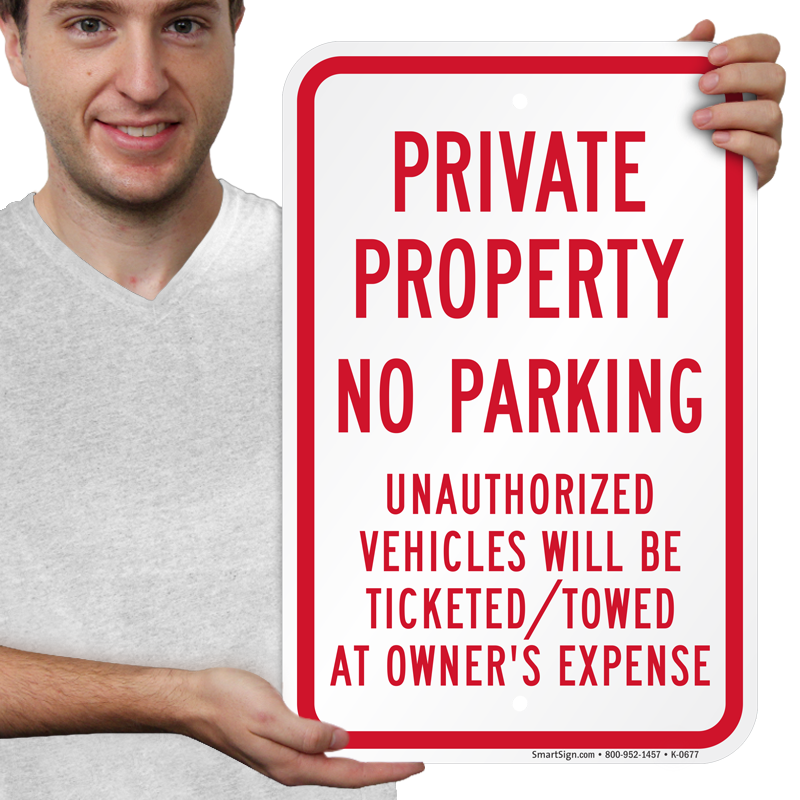 Someone took my package. Got a replacement within a week, great customer service, thank you!